She cleaned and jerked 2.5 times her own bodyweight. And lifted Taiwan with her. 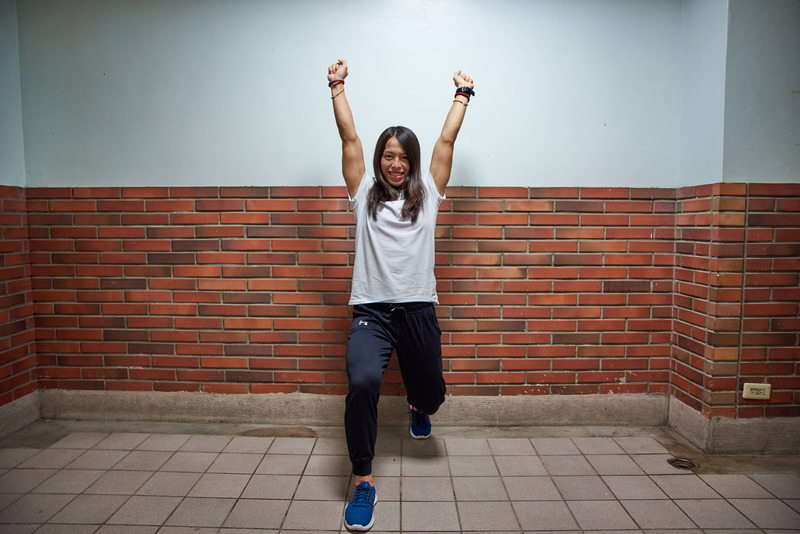 Taiwan is seeing the rise of a new sports superstar—one who’s using his fame to advocate for a revitalization of the Taiwanese language. If you're planning a little romantic getaway with your sweetheart or a grand romantic gesture, find your next summer date spot here. In order to get a taste of the bizarre flavors of the tropics of Asia, Bizarre Food's Andrew Zimmern paid a visit to our island of Formosa. Eslite may have finally found itself a worthy opponent. A dining experience you really can't miss. The exhibition from Japanese art director Norio Nakamura explores how the ‘unit’ filter influences art, culture and our social order. And of course the pictures are stunning. City543 chats with one of EDM's biggest names. Chef-blogger Jeek Pan points us to the best watering holes in Taiwan's cultural capital. SIGN UP FOR THE CITY543 NEWSLETTER Get monthly updates about things happening in Taiwan!